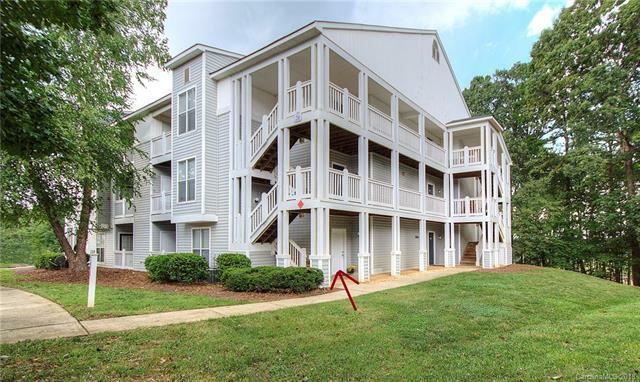 Prime location in Lake Wylie and completely renovated! Located on main level and no steps, this condo has new kitchen with all new stainless steel appliances, including upgraded 50 decibel dishwasher. Granite counters and tile backsplash, 40" cabinets. New 10 Year Warranty HVAC. New moldings, baseboards and doors. New luxury vinyl plank floors. Designer selected paint throughout. New designer selected tiles and surround, toilet and fixture. Master has walk-in shower with custom made door. New light fixtures. New white receptacles, switches and covers. Ceiling fans in living and master. Walk-in closet. Walk to the pool.